Our specialized Orthopedic Program is geared towards maximizing the recovery of individuals recovering from joint replacement, fractures, traumatic injury or spinal surgery. 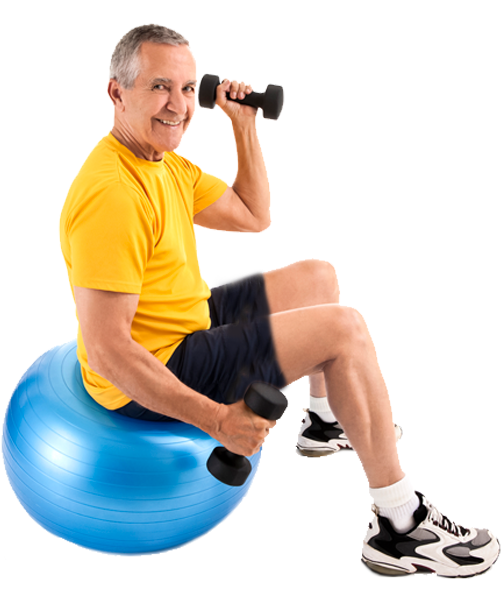 To get back on your feet following orthopedic surgery, a rigorous and targeted rehab regimen is key. We design an effective treatment plan in consultation with our therapists, doctors, your physician and a board-certified physiatrist. Our goal is to help you regain your normal level of activity and return home as quickly as possible. Our goal is to get you back on your feet to do the activities you love as quickly as we can!